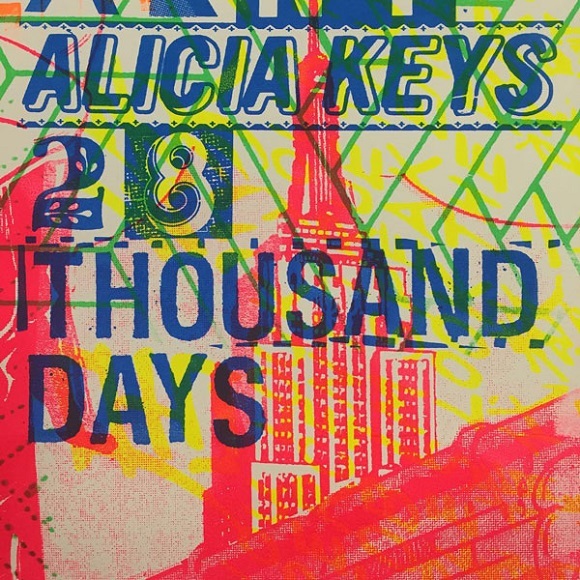 Check out a brand new song from Alicia Keys called '28 Thousand Days,' which is part of Levi's new Summer/Fall campaign. The average life span of a human is 76 years (28,000 days), and Alicia is advising everyone to live their life to the fullest. I think I've heard the same song from her a million times already. Not just lyrically but the marching drum inspired music, chants and blaring horns. It's the same anthem-ish production that she keeps reycling into the ground. It's not a bad song, but for her standards, it's basic. 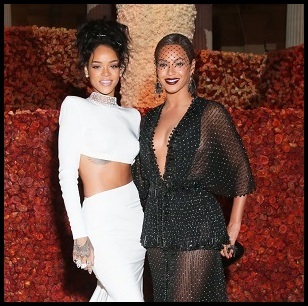 I miss her more soulful, R&B records and will just continue to hope we get better from her new album.